Home » Animal Video Fun » Riding a wave of hope with Ricochet — One of the best inspirational videos ever! Riding a wave of hope with Ricochet — One of the best inspirational videos ever! 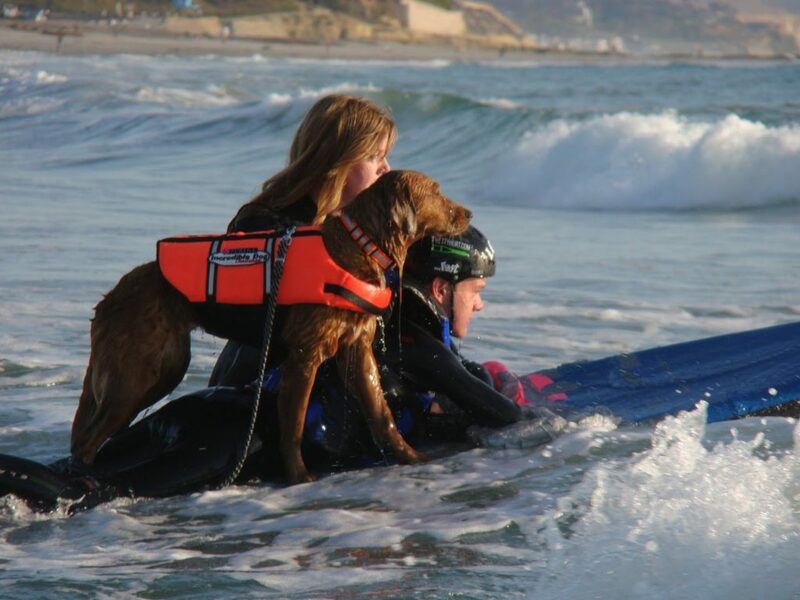 This is a real heart warming video…the tale of a dog who’s a natural surfer, and now a surfing service dog.